Members of out-of-town CrossFit affiliates are welcome to drop in to any of our normally scheduled group coaching sessions. Drop-ins are $10/class! The joy of CrossFit has always been in the community of amazing individuals, and we never want to lose sight of that. If you would like to stay for multiple days or weeks, give us a call or email and we’ll get you situated with a temporary membership. 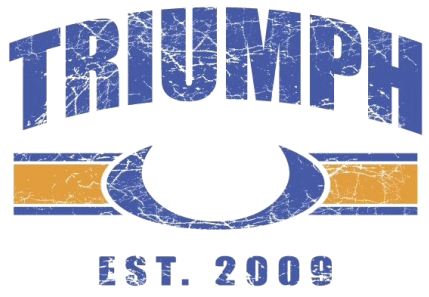 Triumph Fitness and CrossFit Redmond are an all-coaching facility. We have a staff of expert coaches and want all of our members and visitors to benefit from them. Accordingly, we do not offer Open Gym. All members and guests are encouraged to join one of our regularly scheduled group coaching sessions.